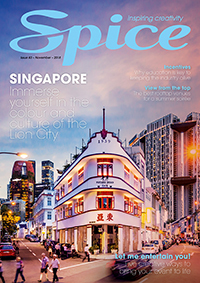 Any conference booked with Laissez-faire Catering at the Australian Technology Park between July 2014 and June 2015 with over 200 guests will receive complimentary barista style coffee during the event. 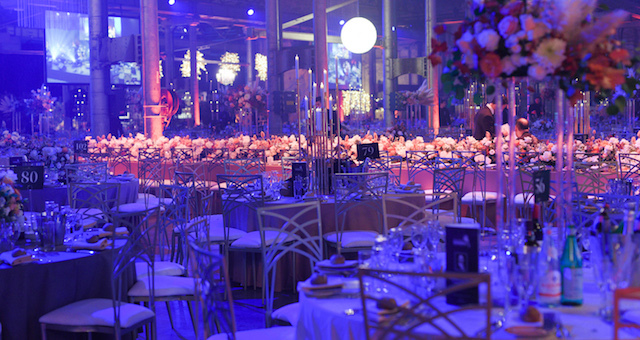 Served on site… superbly tailored menus designed by Laissez-faire catering for your event at the Australian Technology Park. Because we’re here, our dedicated and professional front- and back-of-house teams are with you every step of the way. From conference to seminar, banquet to boutique scale events, to suit any style, theme or preference, we begin with premium quality seasonal and locally sourced produce to create our award-winning cuisine in beautifully presented menu selections. With onsite catering by Laissez-faire, you’ll enjoy generous menu inclusions and a host of other benefits. ATP has been our home for over 20 years, so with the confidence that comes from being here every day, you’re assured of a seamlessly produced event, memorably fine cuisine and impeccable service. 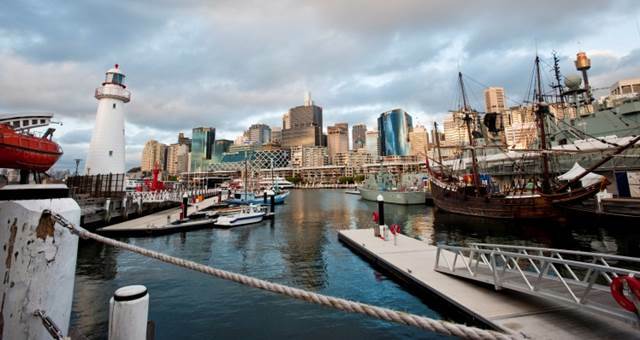 Benefit from Laissez-faire onsite catering at the Australian Technology Park, by booking your next event at this unique location with us. 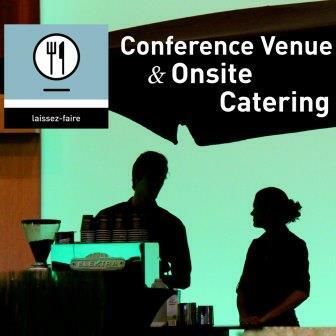 Simply book any conference with Laissez Faire Catering at the Australian Technology Park between July 2014 and June 2015 for over 200 guests and you will be eligible to receive complimentary barista style coffee during the event.